But for the mind. There's always room for just one more. And they won't make you chubby. 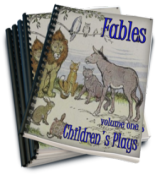 We have plays and books, ebooks and books you can hold in your hand. Spring is coming. Time to get outdoors and have some fun. 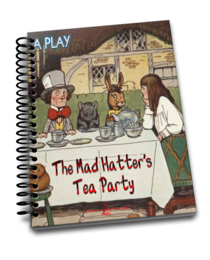 Our newest book will be just the ticket to hours of fun and enjoyment. Look and see. Kids are naturally drawn to nature. Let’s Pretend will get those imaginative juices flowing. And, the little bodies moving. 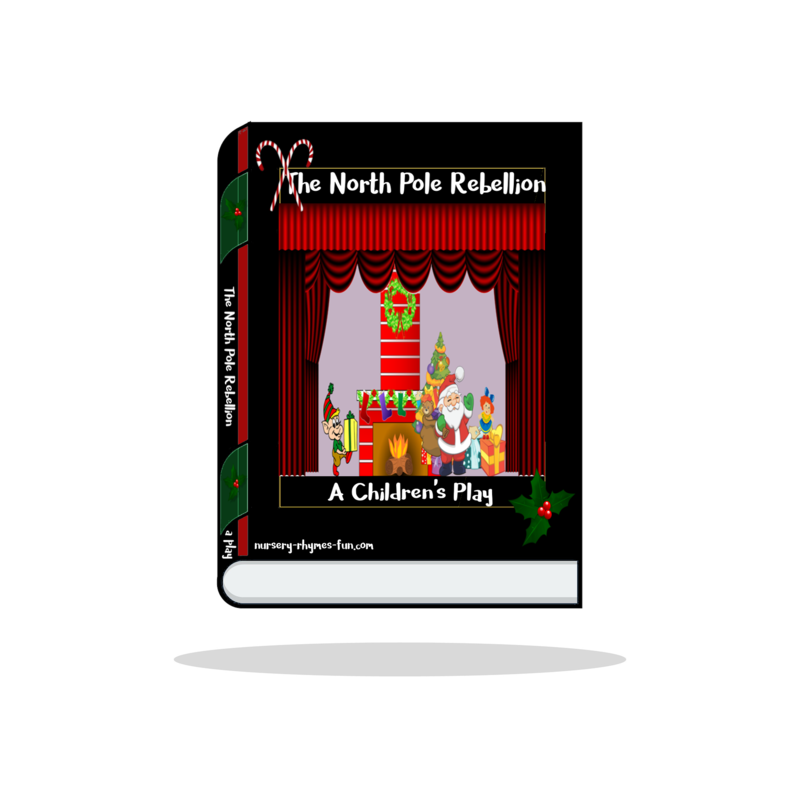 Did you know that plays are actually beneficial for teaching language skills? 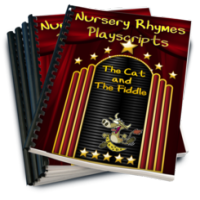 Our plays are written with education and fun in mind. - Always! 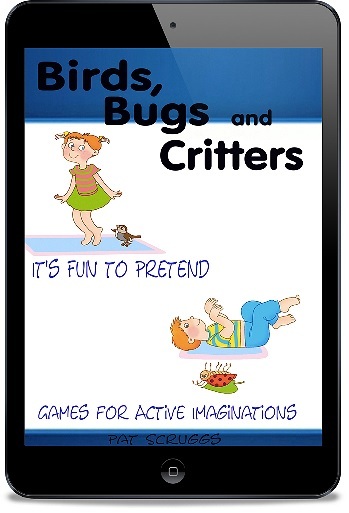 Your children will learn valuable skills in such a fun and entertaining way. We know you'll find one here to help your children on the path to learning through creative play. 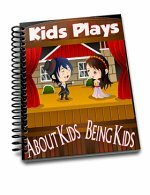 Besides being beneficial for teaching language skills, plays do so much more. They are also very instrumental in developing confidence and social skills, critical thinking skills, along with reading comprehension and development. Essential communication skills (verbal and non-verbal) are enhanced through drama. We’re all familiar with team work and its valuable life lessons. Acting in a play requires team work. 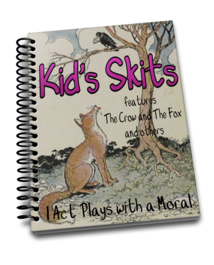 Another highly documented benefit to a child’s social growth is participating in role play. That’s what acting in a play is! - Role play. Even kids who complain about not wanting to read are interested in the dramatizations. Let’s face it, not all children like to sit with a book in their hand. Some are hands-on learners. Yes, another benefit to a play. 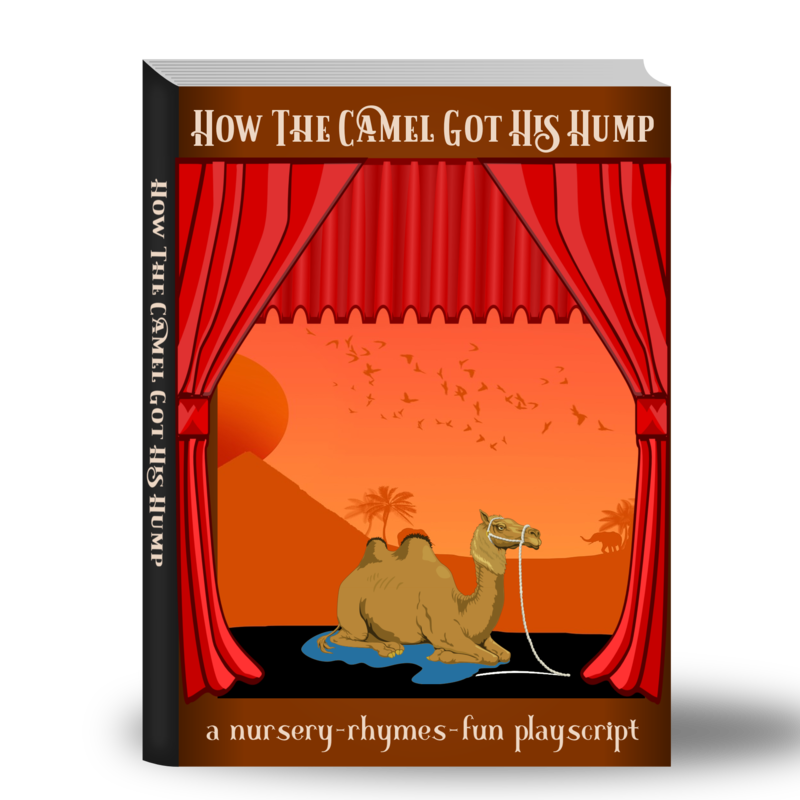 Introducing children to this format when they are young is a great means of instilling these valuable life lessons. Familiarity is a good thing when it comes to getting children’s cooperation. Is it not? They are sometimes not so eager to try new things, but once they dive in, they might just be hooked! 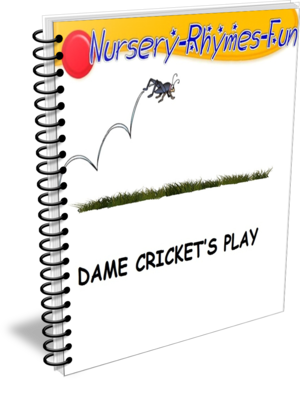 Your plays will come to you in pdf format. Easily downloaded and ready to print individually. As many copies as your needs demand. Can You Touch Your Toes With Your Nose? Don't forget to download your free coloring books. Enjoy! We hope you enjoyed your visit through the shelves of our Book Store. Do come back often to see the new offerings. 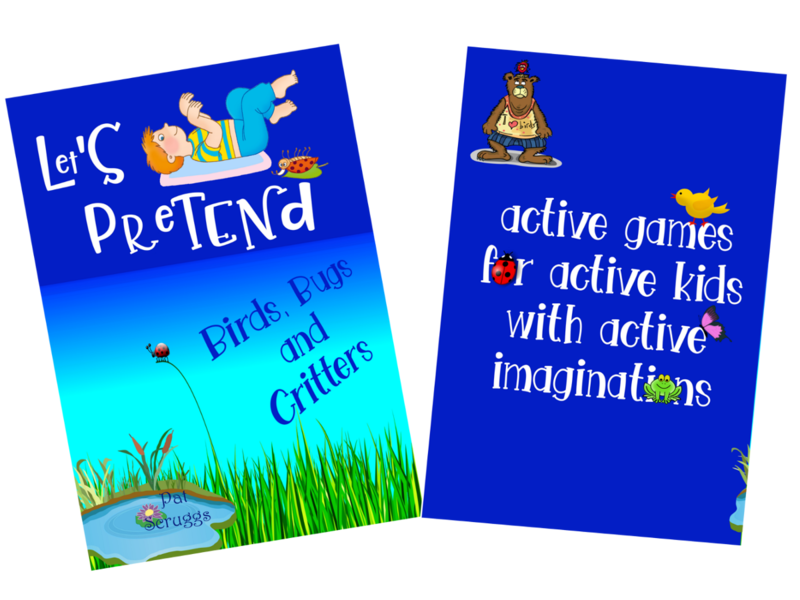 We offer fun and educational learning to read activities, word play puzzles or games. 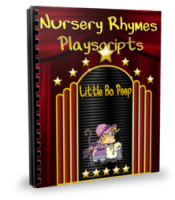 Maybe the interactive fun of a great playscript tailored just for the little ones in your life would be your choice? Amazing adventures await in the pages of a book. And, of course, the same can be said for an e book. 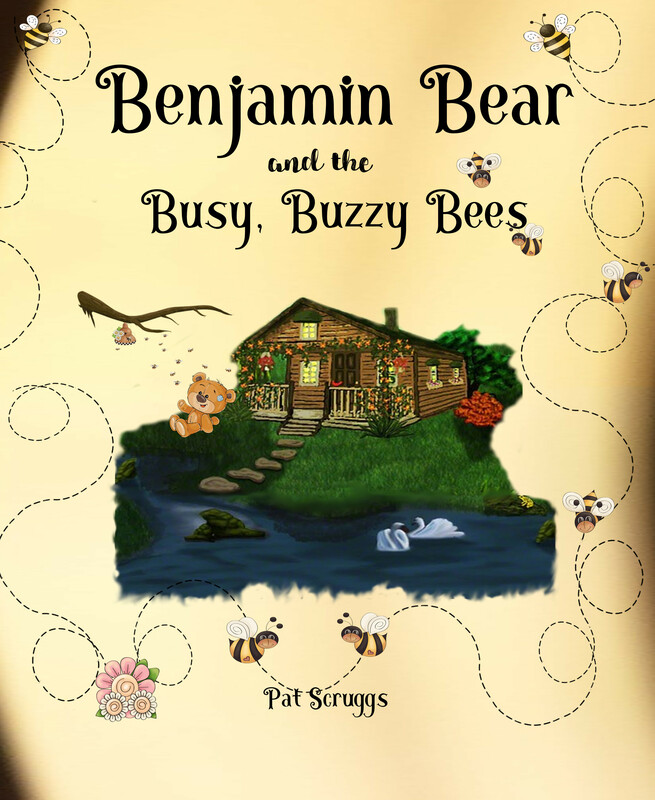 Here in E-Book Central you’ll find a variety of e book selections for your enjoyment. And, of course, e books are extremely economical. Love that!